No. 18, Jalan Keluli AK 7/AK, Pusat Perniagaan Bukit Raja, Seksyen 7, 40000 Shah Alam, Selangor, Malaysia. perform beyond the customer’s expectations. landscaping, air-conditioning and fire-fighting in building, pulp &amp; paper, mining, marine etc. always looking for better ways to serve your changing needs. 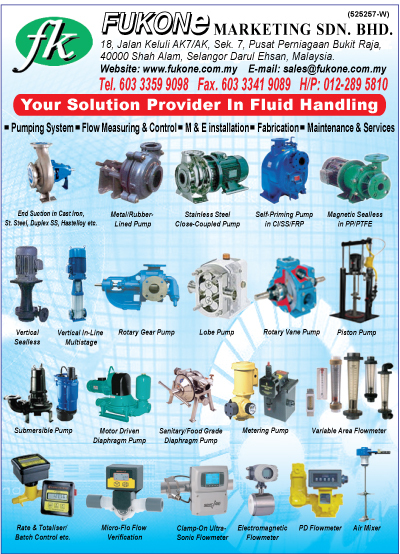 range of pumping systems which include pumps, drivers, instrumentation and control. associates and partners in the region.